In the UK they even have initiatives that cook from the trash! 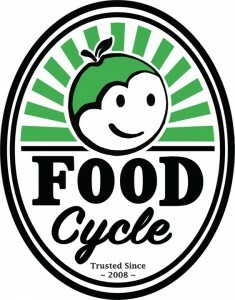 Read more about FoodCycling from Lara Glass. The problem: 400,000 tonnes of surplus food are wasted every year; 4 million people areaffected by food poverty in the UK; and over 2.4 million people in the UK are currently searching for work. 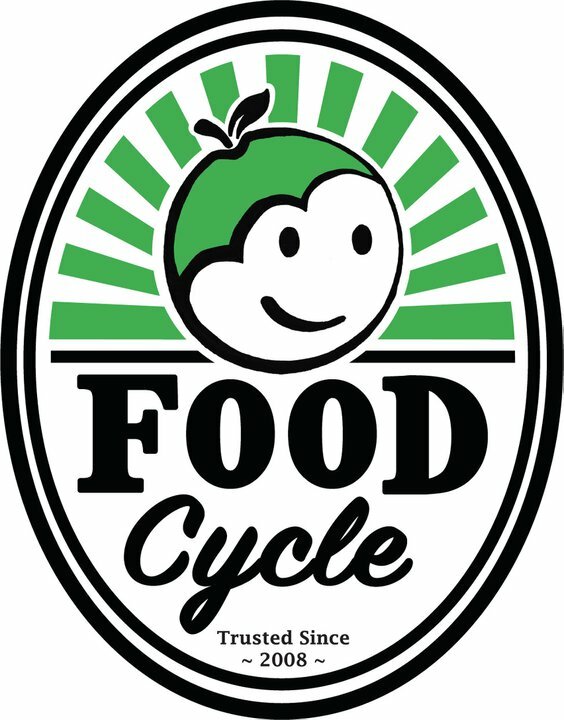 An organisation called FoodCycle is tackling this by combining surplus foodwith volunteers and a free kitchen space to create nutritious meals and positive social change in the community. In late September 2010, seven project leaders found an unused kitchen space, supermarkets eager to be involved inreducing their land-fill footprint, and agroup of volunteers. This was the for-mula needed for cooking to begin in the Bromley-by-Bow Centre every Sunday lunchtime. The outcome: a free, nutritious, recycled meal and the sparks of community spirit being built. Since then, we have cooked for about 30 people each week. The kitchen is energised with chopping, peeling, frying and sizzling – all produced with food that would have landed on the dump because the packaging wasn’t sealed, or the product had passed its sell-by date. We prove this fresh produce can make delicious vegetarian meals and through our meals are raising awareness of the waste that is unnecessary. This isn’t just about providing a café service to the people we cook for. It’s about creating a welcoming social environment that people enjoy coming to each week as much as it is about providing nutritious food and reducing food waste. What’s more, a tradition has sprung up of reading poetry overpudding. The project is developing into something that is valued by a large number of the local community. Not only has the Sunday lunch shaped new friendships, but beneficiaries are being empowered through their involvement in preparing, cooking, serving and clearing while working together to produce a creative meal from a mix of vegetables and fruit.